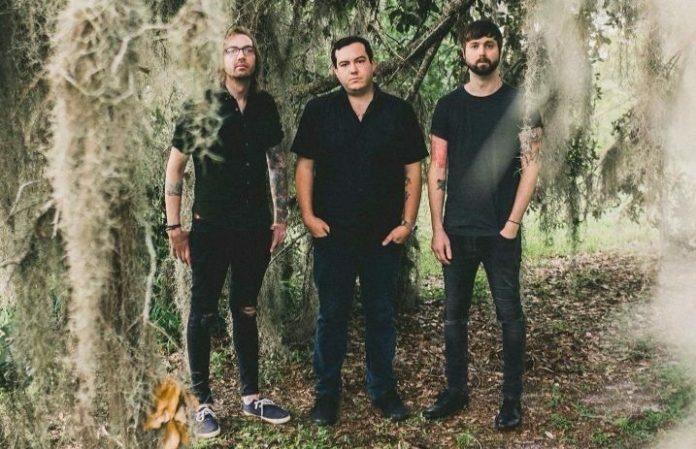 The Dangerous Summer have released a new song and accompanying music video for “Ghosts,” and the video just so happens to be produced by Dale Earnhardt Jr.—well, his production company at least. “Me and AJ were talking one day about shooting a video down the road at some point. Coincidentally they needed to put one together for the new single 'Ghosts,'” Earnhardt explains. 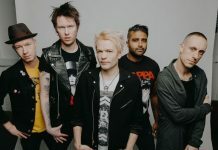 The track is taken from their their fourth, self-titled album, out Jan. 26, and based on “Ghosts” and their powerful first single, it's bound to be an incredible comeback release. We talked to frontman AJ Perdomo about the Dangerous Summer's return, and for them, it's all about the music. Seeing that their music was still such an important part of people’s worlds was a massive part of their decision for a return. Plus, the band will be hitting the road with later this month with Microwave and the Band Camino, and you can get tickets here. What are your thoughts on the Dangerous Summer's new song? Let us know in the comments below!